Photo gag - Green Day les BEST !!!!!! 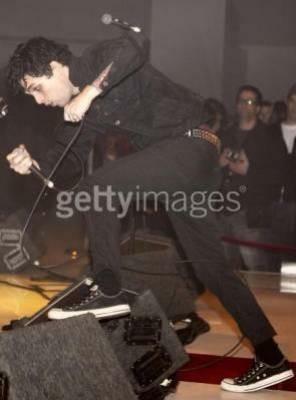 BILLIE JOE JE VIENT TE RATRAPER MON CHOUCHOU!!! !